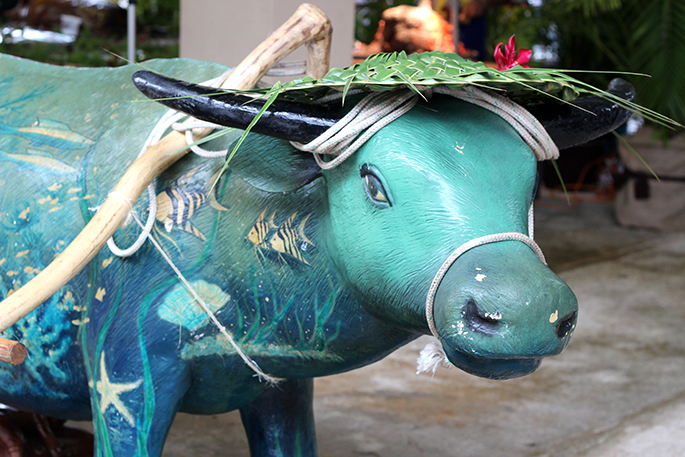 A festive carabao at the Yona fiesta. Pretty dapper, huh? 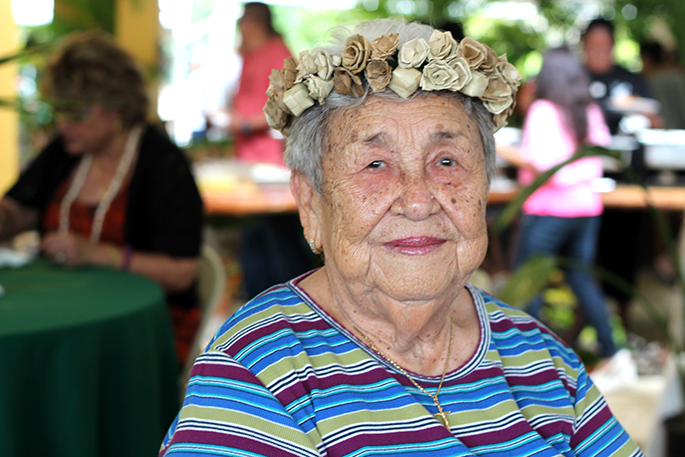 Obsessed with her flower crown -- otherwise known as a pandana. 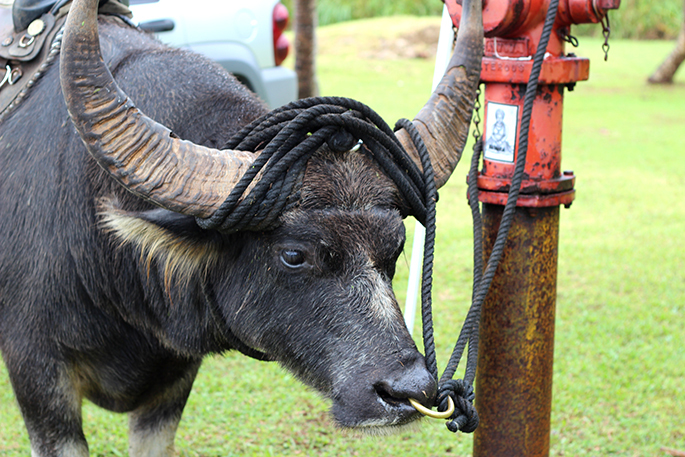 And here's Do'ak the real carabao! Do'ak and I ready for our close up. Don't ask me what face I'm making here. He started to move so I was't sure what to do. For one of our final days on the island, we packed as much as we could in -- to savor every last moment! We kicked off the morning at a fiesta in the village of Yona. 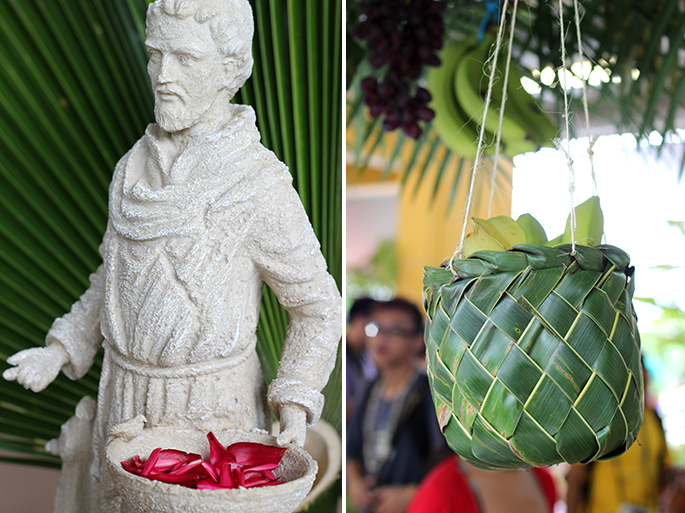 Predominantly Catholic, Guam's villages (there's 19 total) have a dedicated patron saint that they celebrate once a year. As luck would have it, Yona's is Saint Francisco, fitting for this Bay Area girl. Fiestas are thrown by everyone in the village so it's not uncommon to "fiesta hop" -- think tons of food, dancing and music -- with the occasional carabao ride thrown in. Josie and I then headed to Gun Beach where we enjoyed some downtime of, well, doing nothing but listening to the ocean roll in and reflect on how I didn't want to leave. Now that I'm back in SF, with my bags (sorta) unpacked, I personally want to thank everyone who made this trip possible. 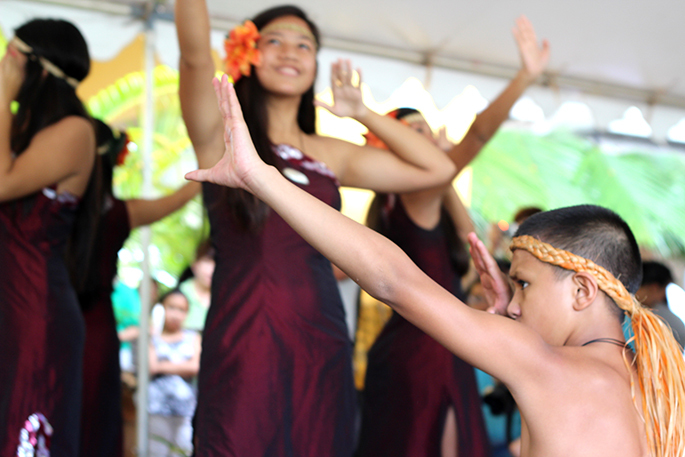 Huge thank you to the Guam Visitors Bureau for inviting me out -- and being so incredibly kind to me during my stay (Mark, Josie and Felix, I'm looking at you!). Here's to the start of many more Guam trips in the future! I didn't get to go scuba diving this time -- so I got my rain check ready. Be sure to check out all my other posts from the island here: Day 1, Day 2, Day 3 and Day 4. Hafa adai! On that note, happy almost weekend, everyone! Your face! 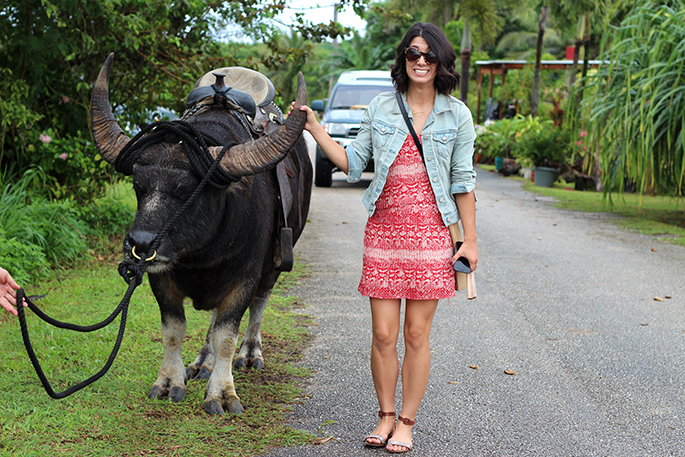 In the photo with Do'ak the carabao. Just made me laugh aloud! You captured some beautiful moments! ahh haha looks like an amazing trip! your face in the pic with do'ak is priceless!!! off to follow elizabeth kosich to try and snag me that suit! 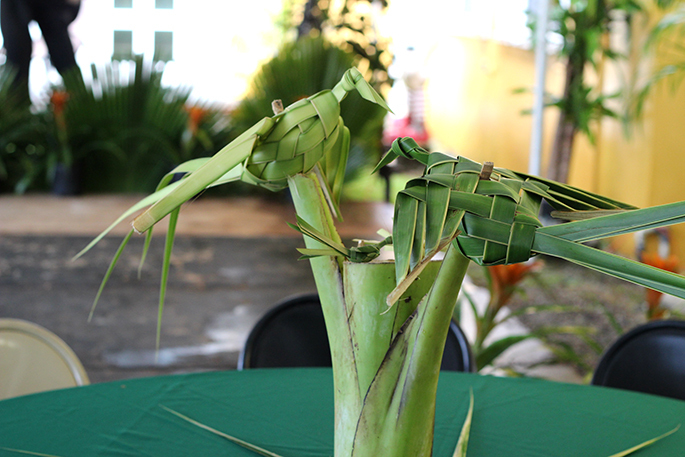 =) if i can't be in guam...at least i can pretend. ha ha! im so jealous i need a holiday! Beautiful pictures! Need to visit Guam ASAP! Amazing ! 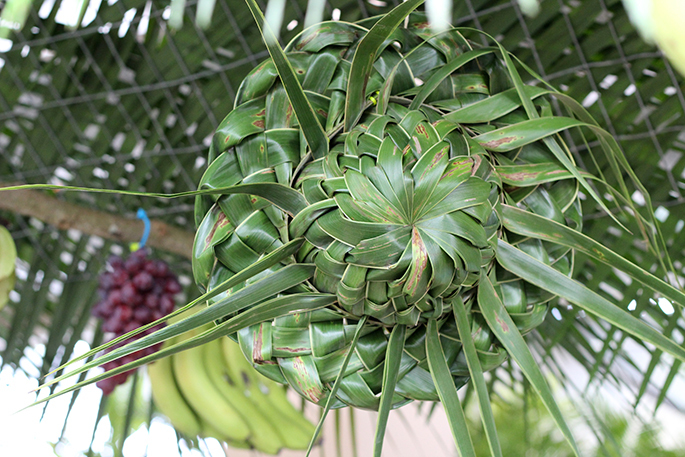 Love all your posts form Guam ! 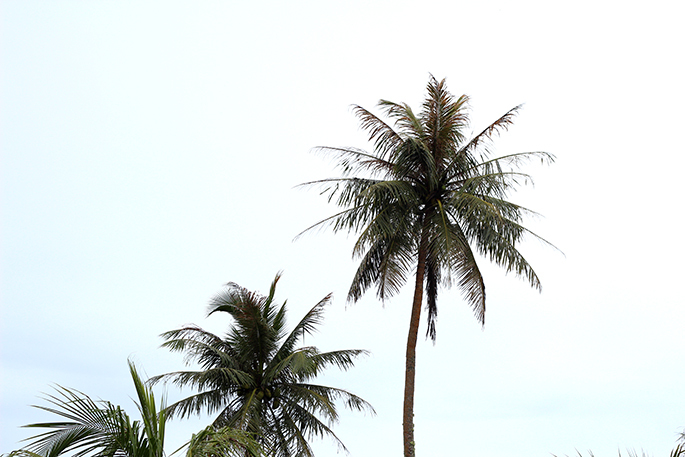 Looks like real paradise ! So glade that you enjoyed it ! Cute bikinis! I liked them on fb, but I don't have a twitter. Do I still count? Very cute picture. Your dress are very cute. I like your fashion. Gorgeous pictures lady! You and that bull do'ak are adorbs! Your trip looked amazing! I wanna hear all about it. And fun giveaway -- cute suit! "He started to move so I was't sure what to do." this cracked me up. haha, I would have been doing the same thing. Beautiful photos!Your face! In the photo with Do'ak the carabao. Just made me laugh aloud! cpbay.com !